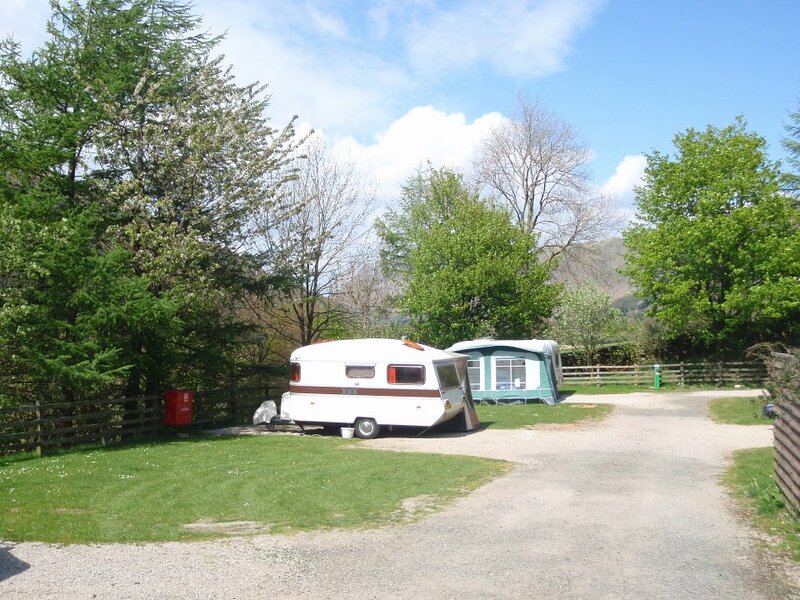 Caravan Club members can enjoy the Sykeside experience from the comfort of their own caravan. The site is open all the year round. 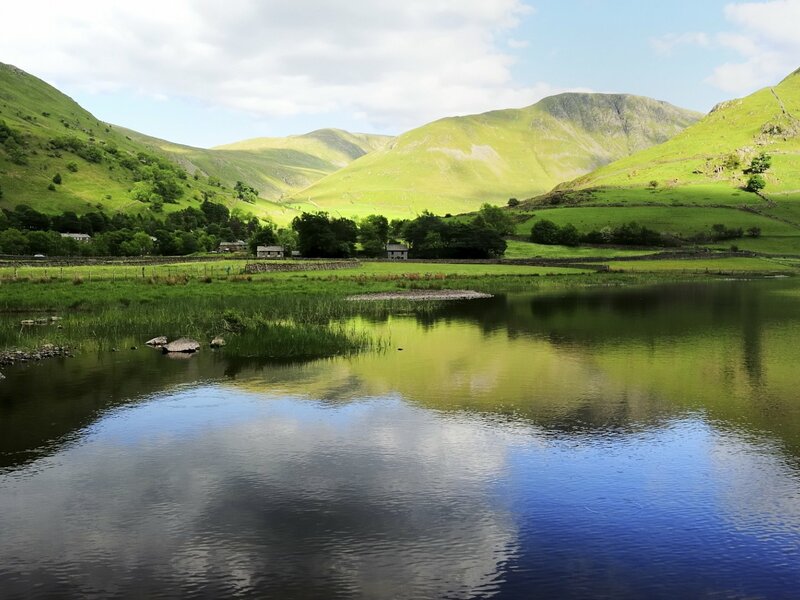 The five hard standing sites, all with electric hook ups, are situated in a secluded area of the park but are close to the all the facilities and the Brotherswater Inn is only 200 yards away.